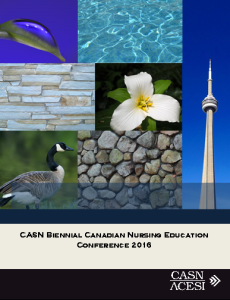 2016 Canadian Nursing Education Conference: Expanding Horizons in Nursing Education - Canadian Association of Schools of Nursing / Association canadienne des écoles de sciences infirmières (CASN / ACESI). Simulation and clinical: When and how to use them? ext 37, or at eguest@casn.ca. CASN will be hosting a networking event on Monday, May 30th at The BB-33 Restaurant at the Chelsea Hotel, where Dr. Jennifer Medves will share with attendees her experiences as nursing education leader. Come, meet, mingle and network with other nurse educators. 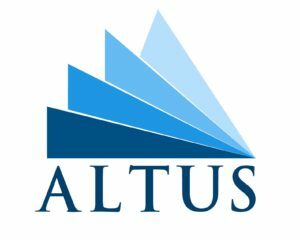 The call for abstracts is now closed, thank you for submitting. A special rate of $179.00 CDN per night plus applicable taxes and fees has been negotiated with the Chelsea Hotel for the duration of the conference. The negotiated rate is in effect until May 6th, 2016. To take advantage of this exceptional room rate click on the link below to access the online group registration page. Or call the hotel directly at 1-800-243-5732 or 416-595-1975 to make your reservation; be sure to identify yourself as part of the CASN Canadian Nursing Education Conference 2016 to take advantage of the discounted room rates!